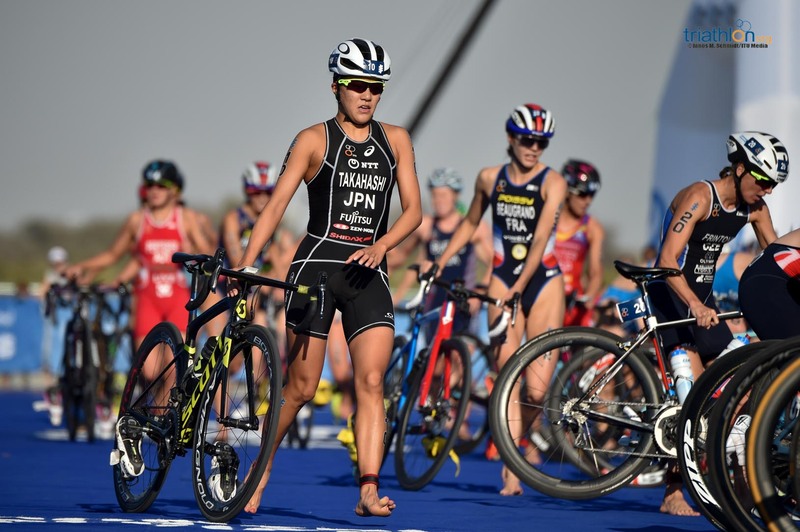 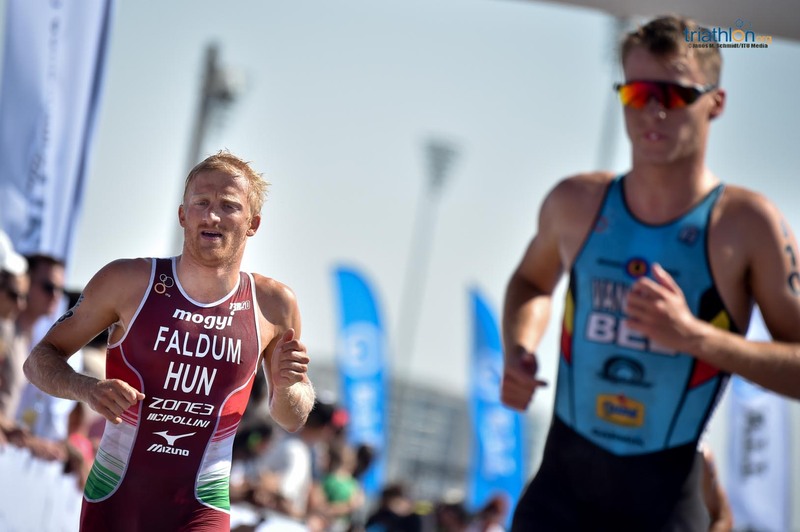 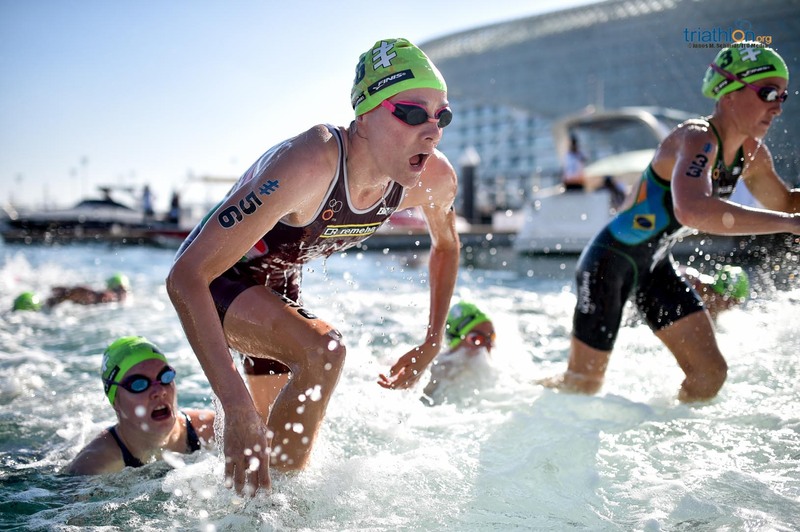 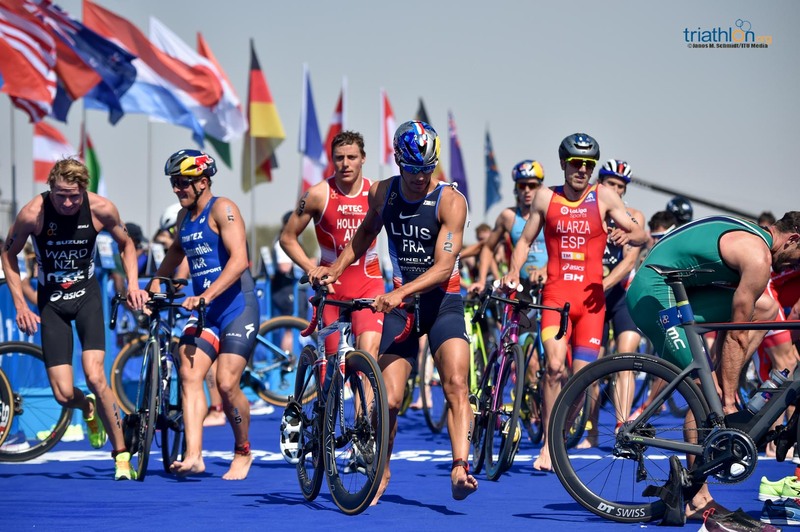 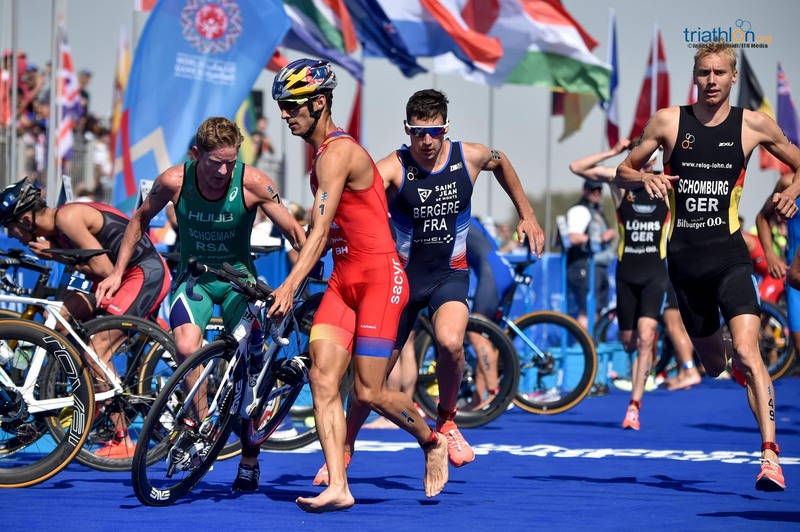 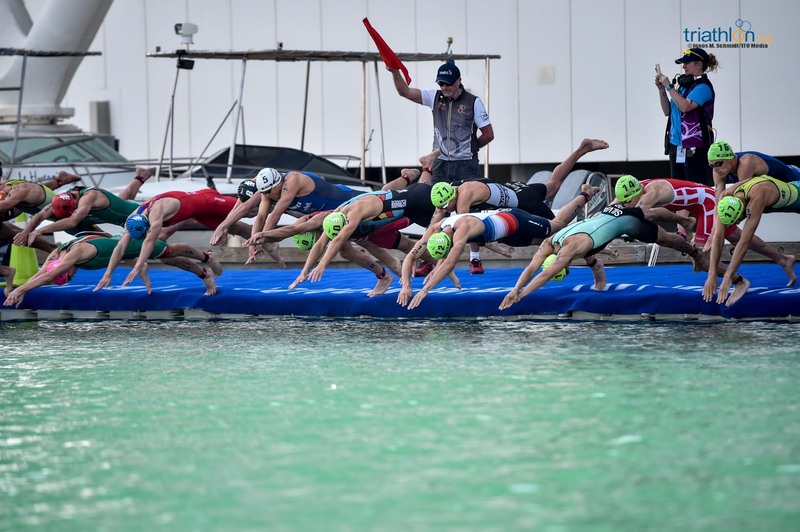 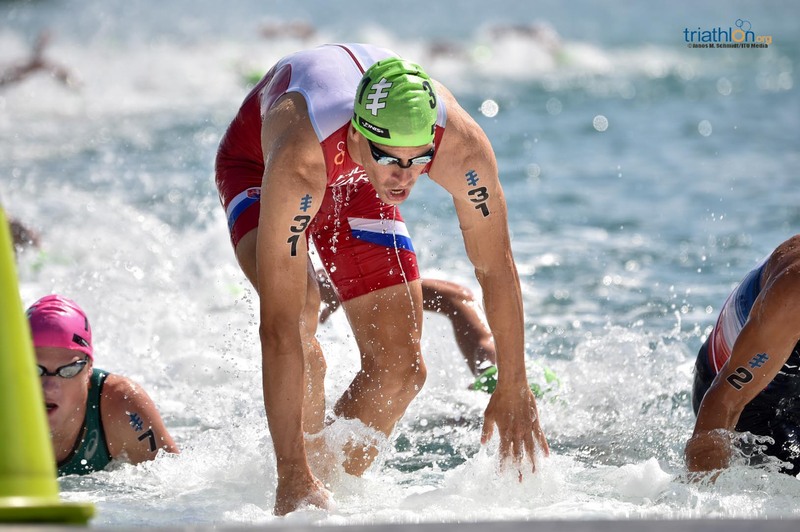 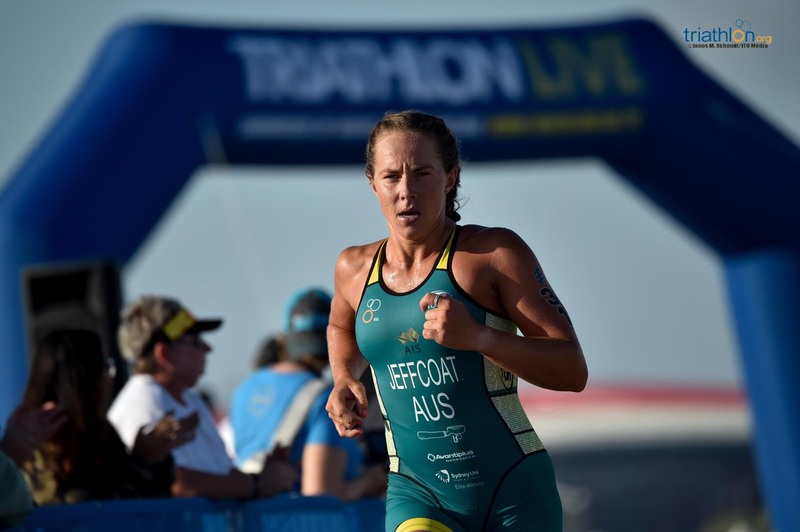 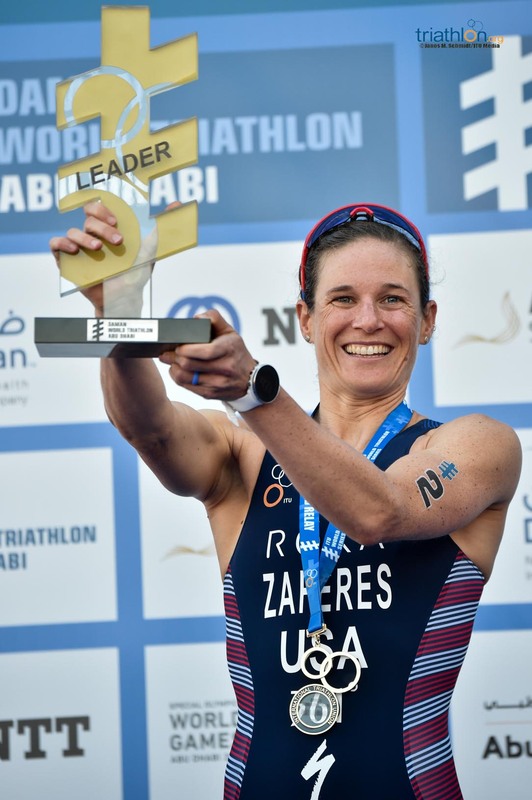 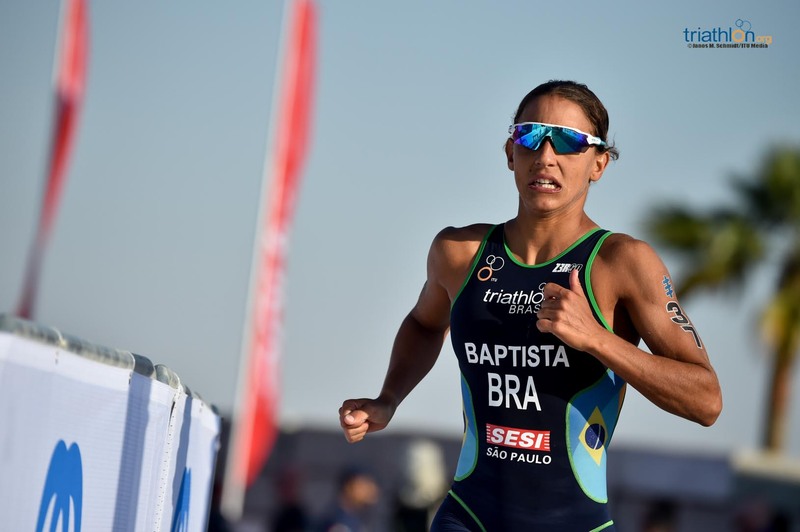 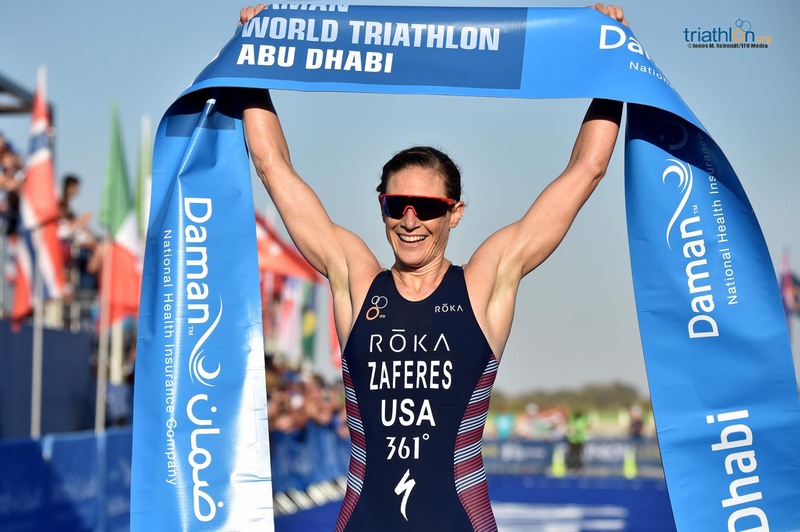 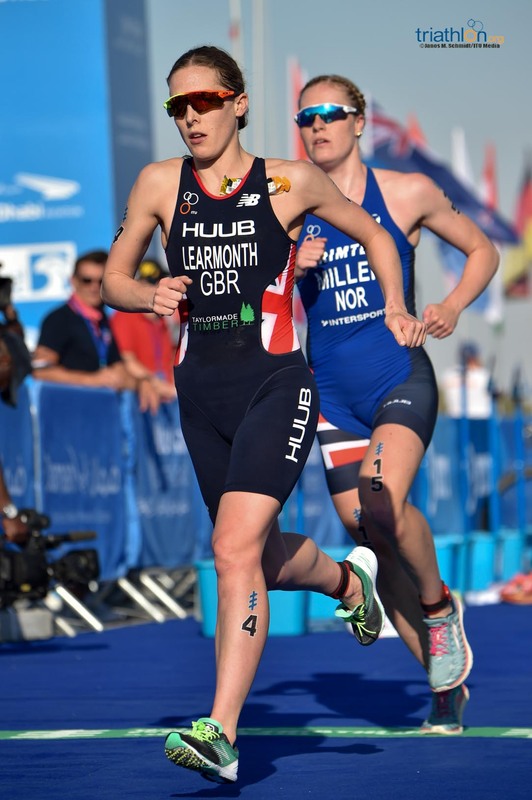 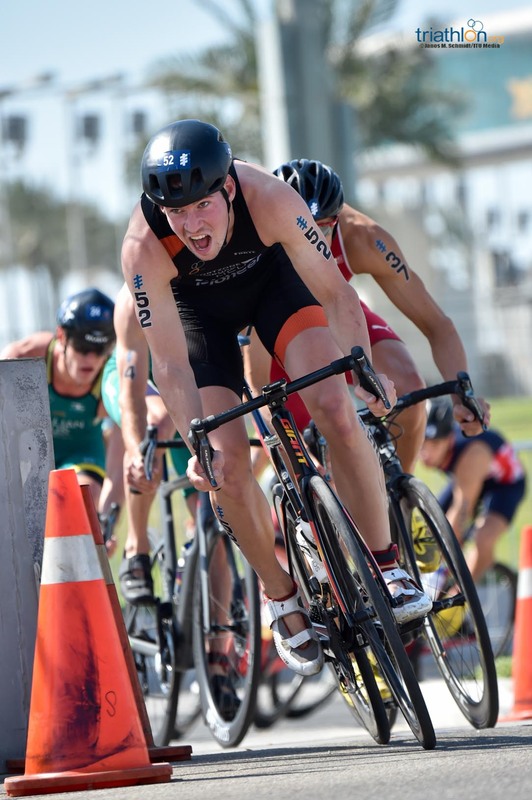 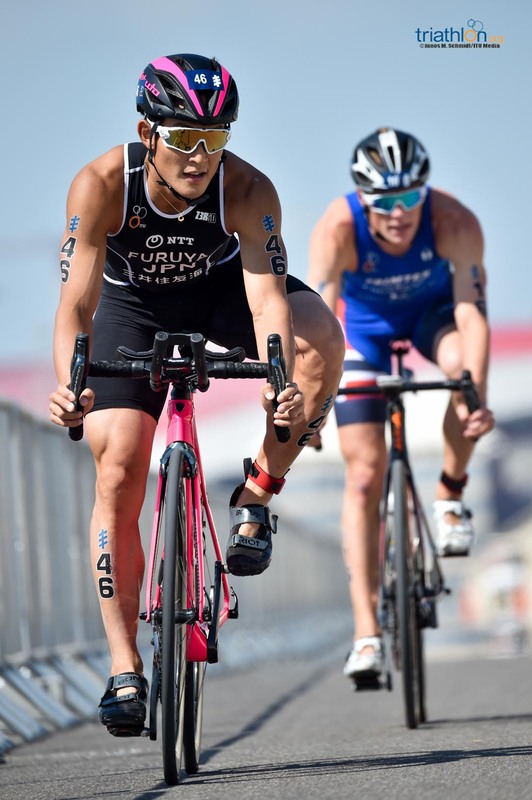 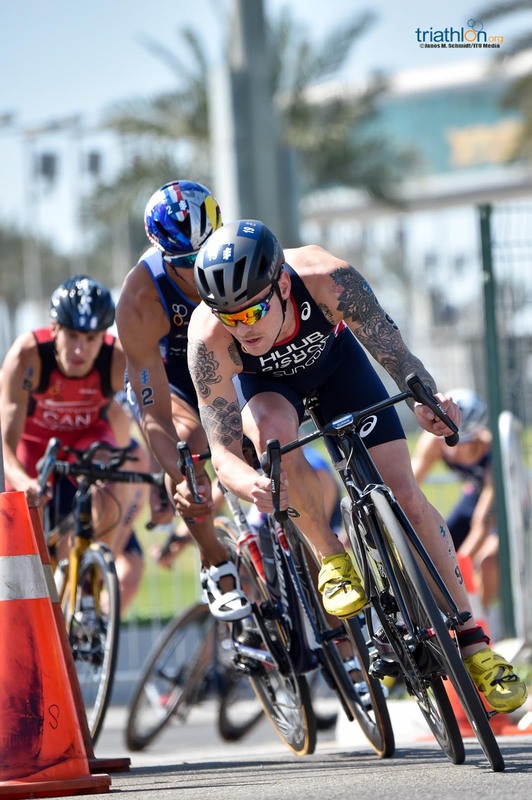 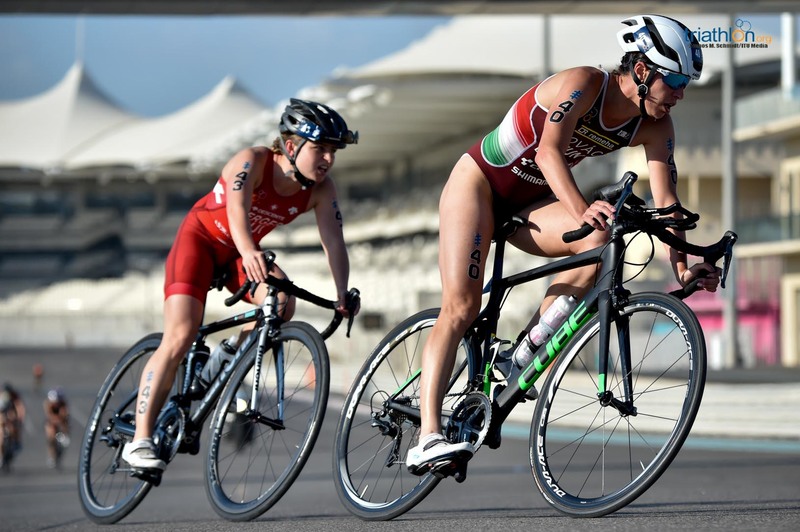 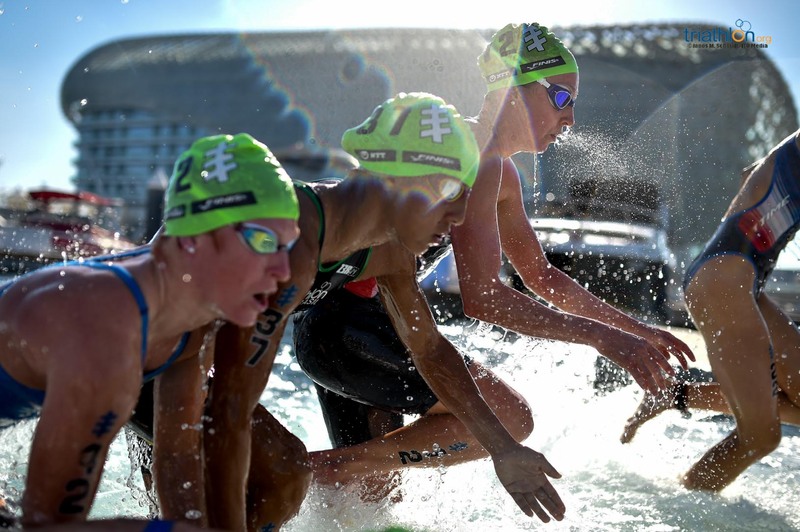 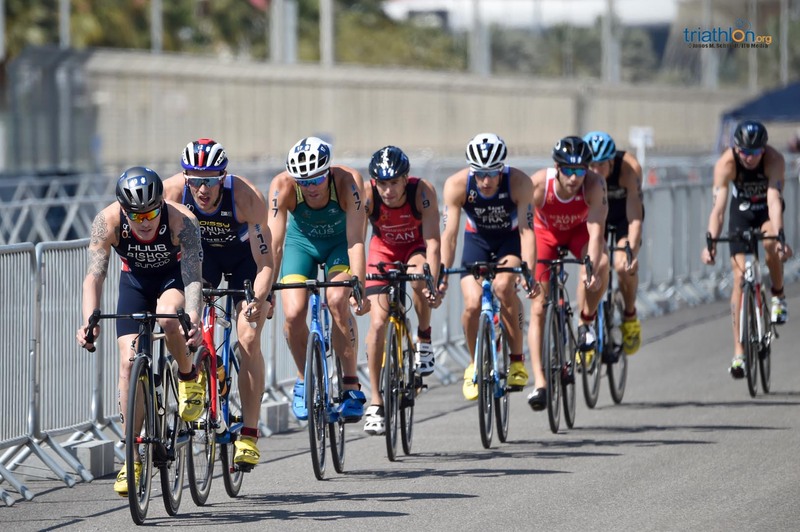 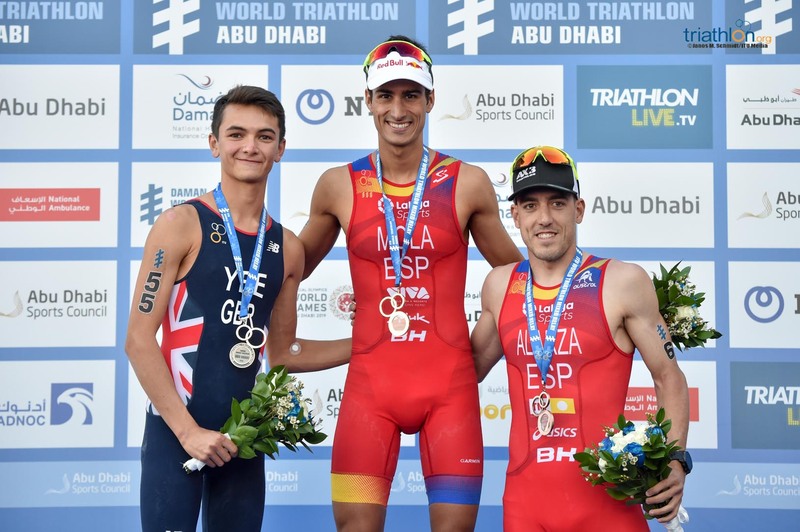 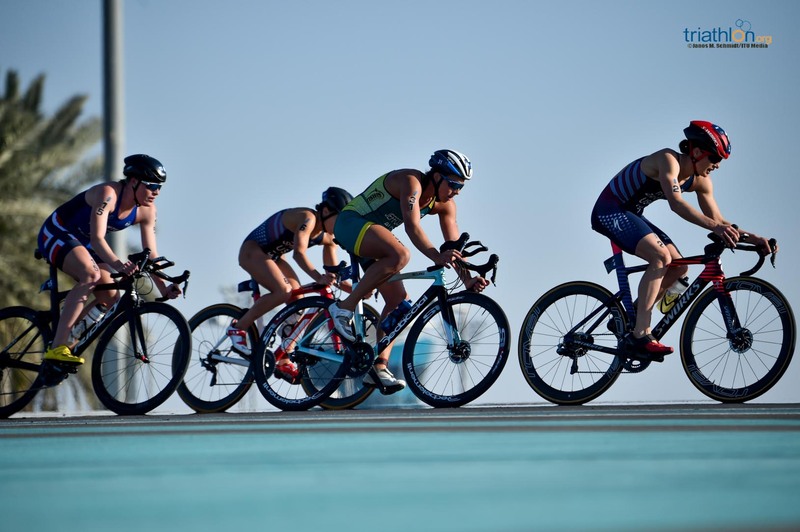 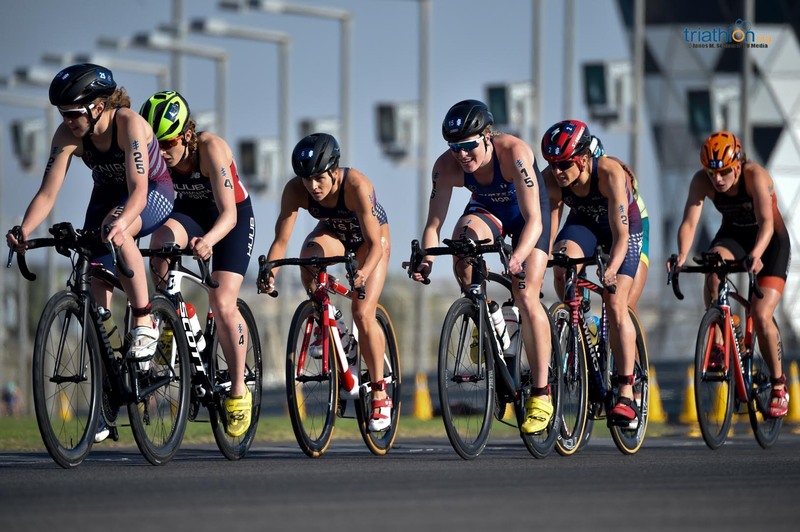 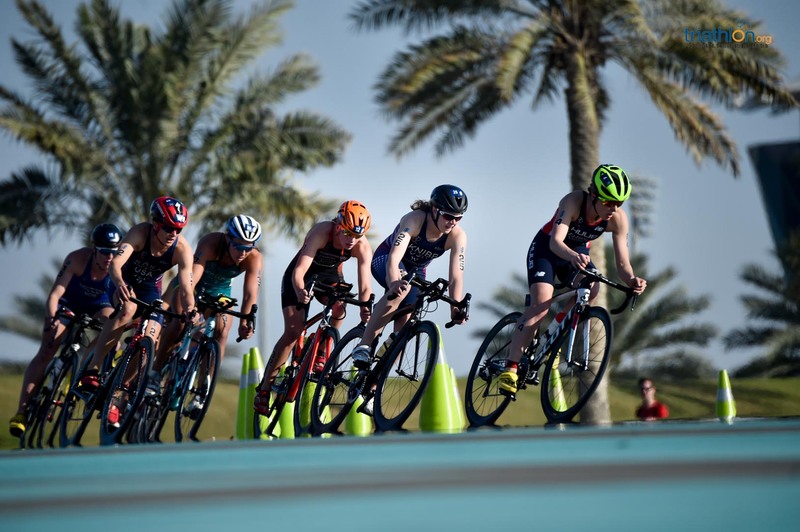 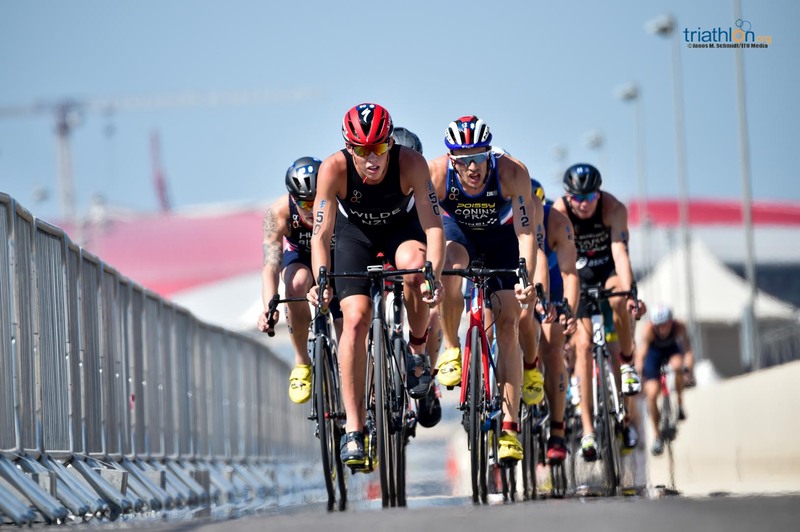 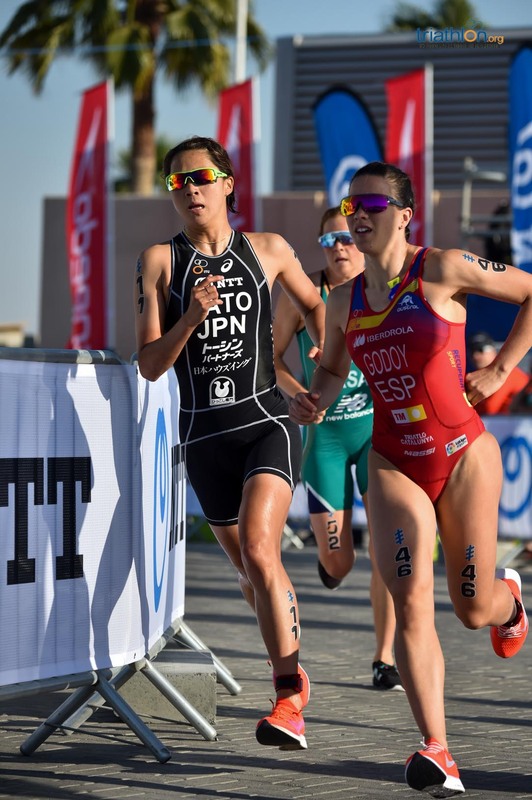 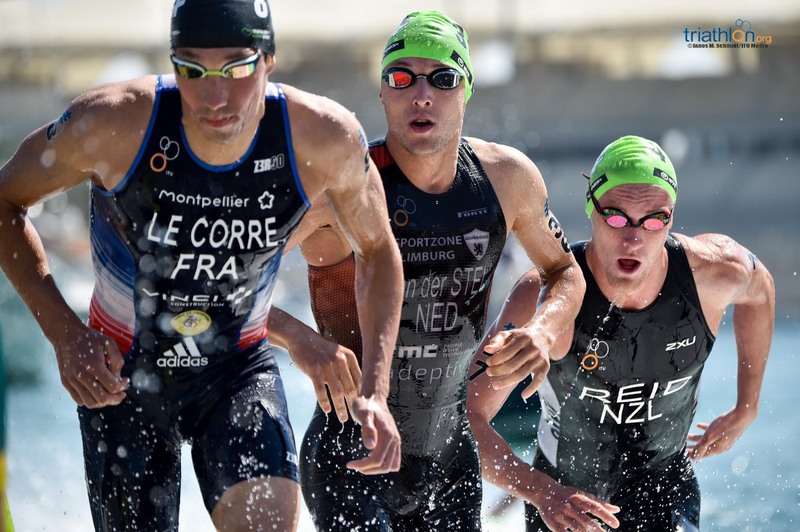 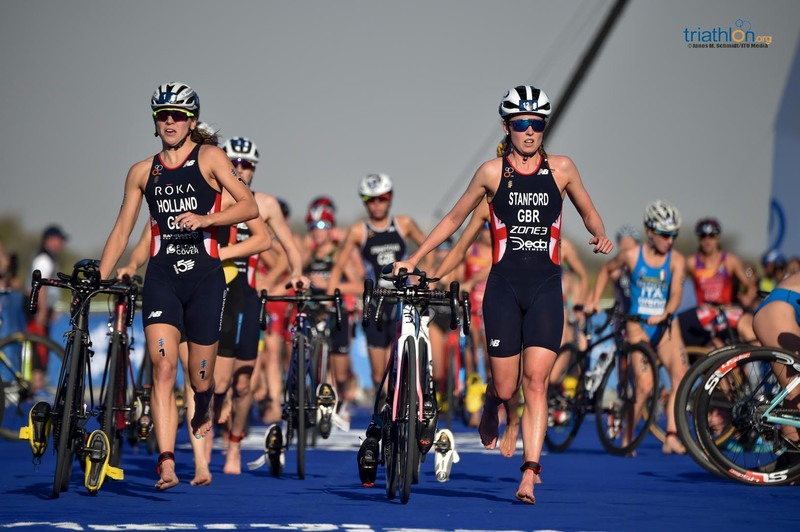 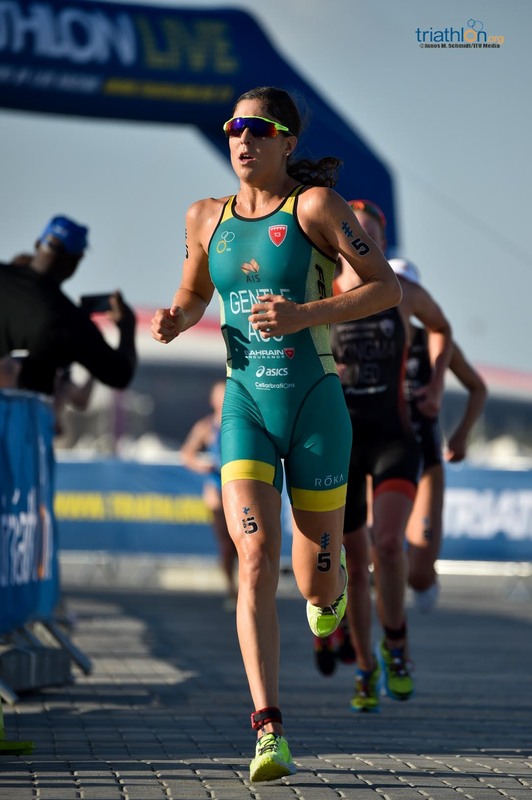 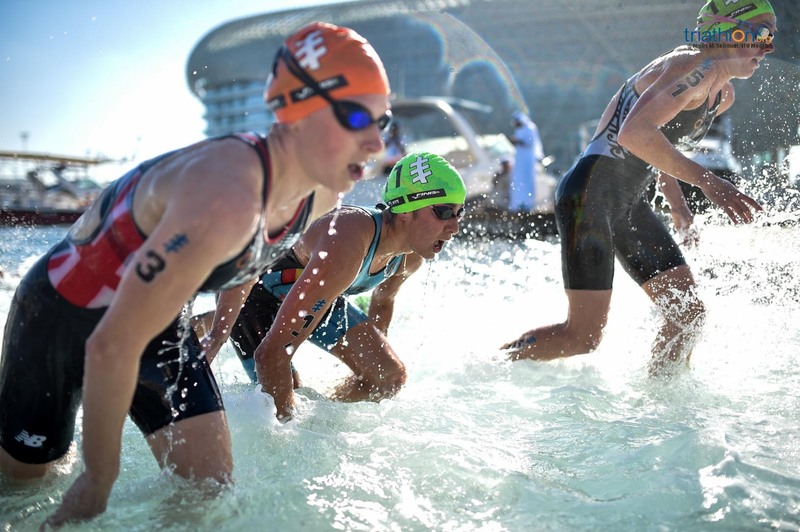 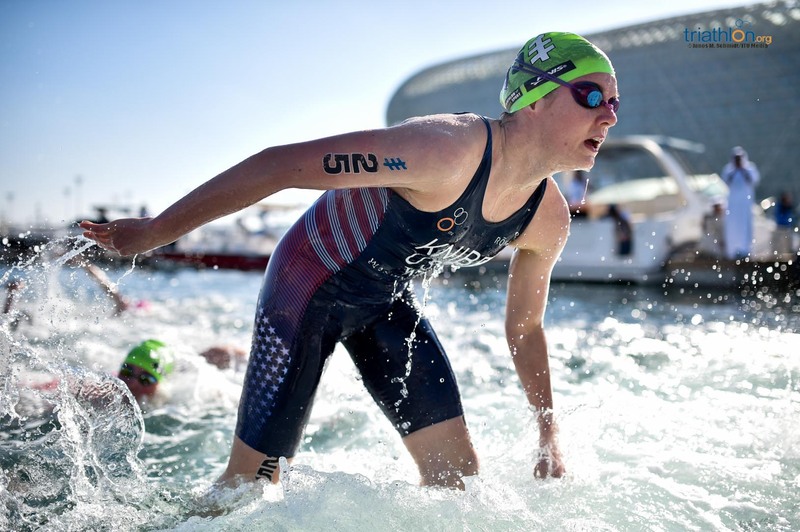 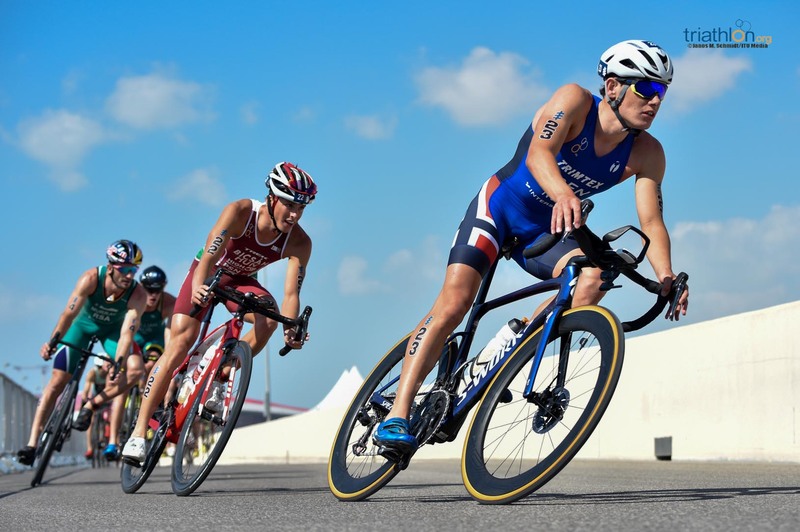 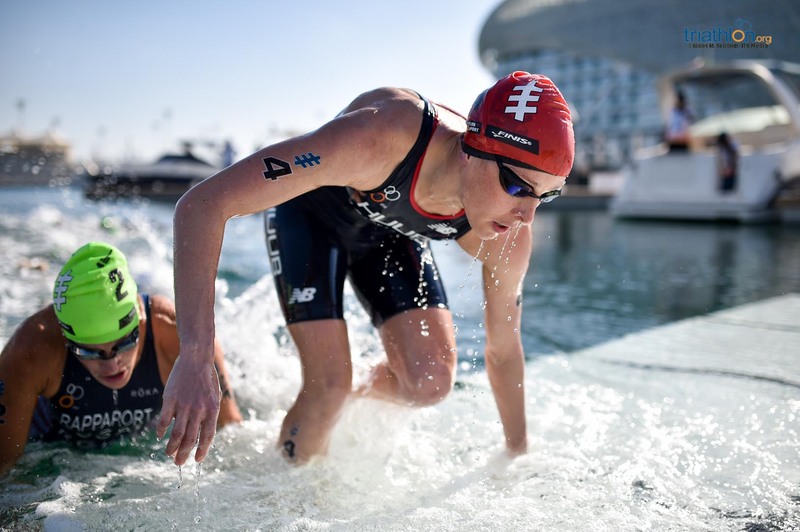 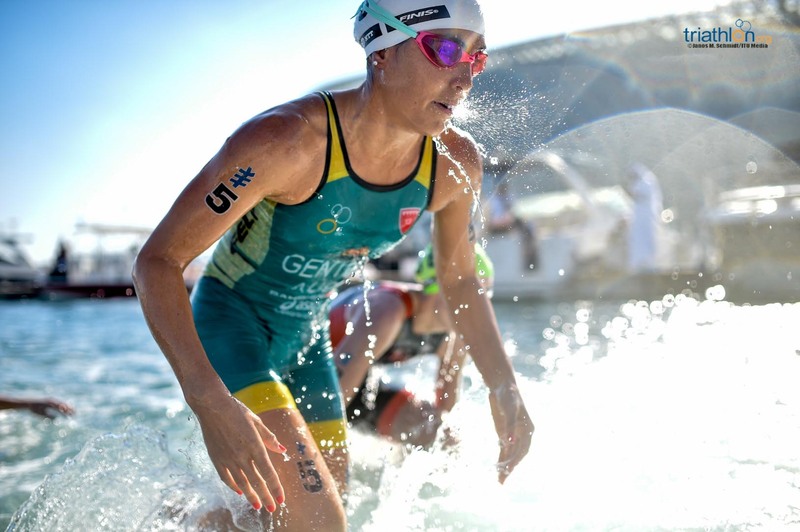 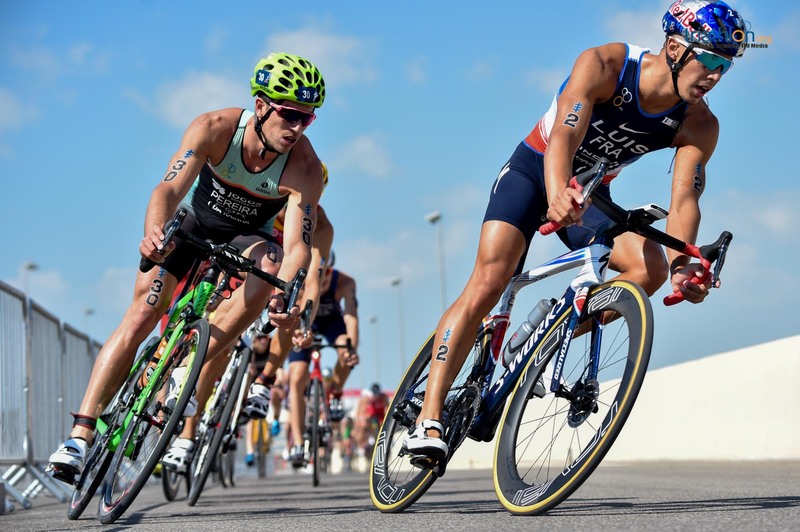 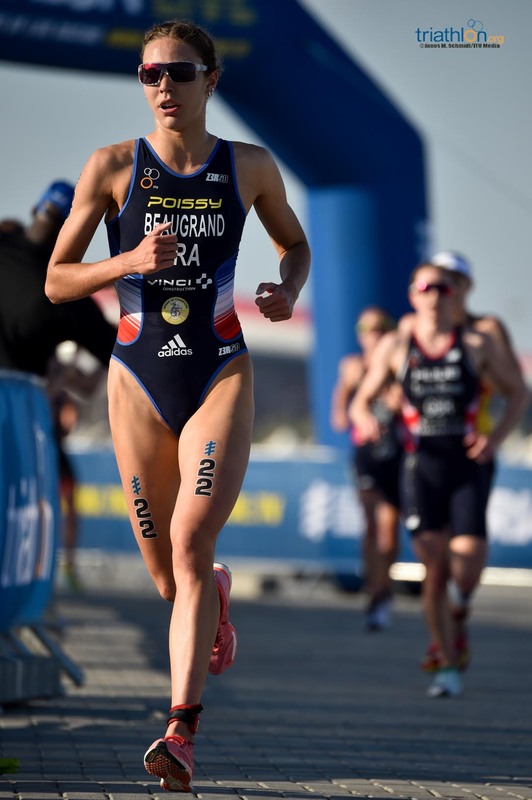 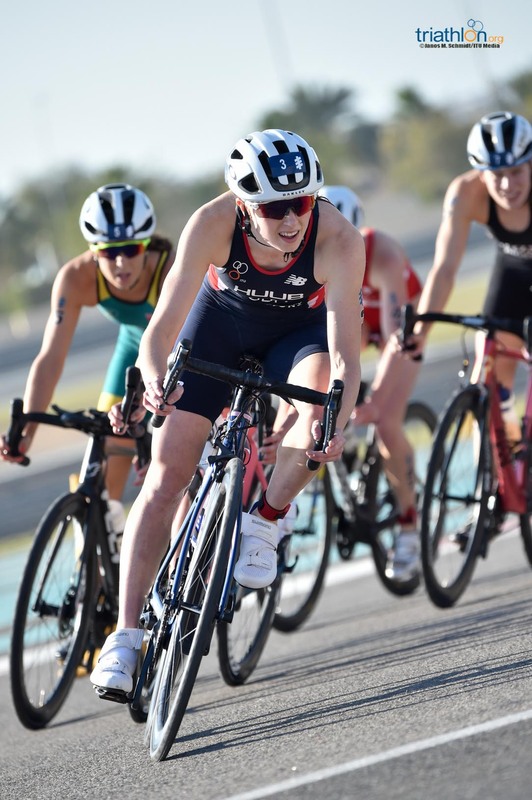 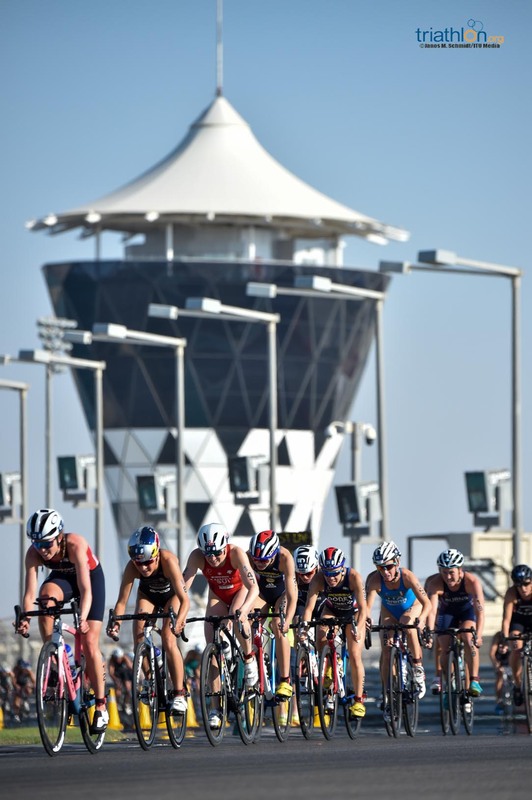 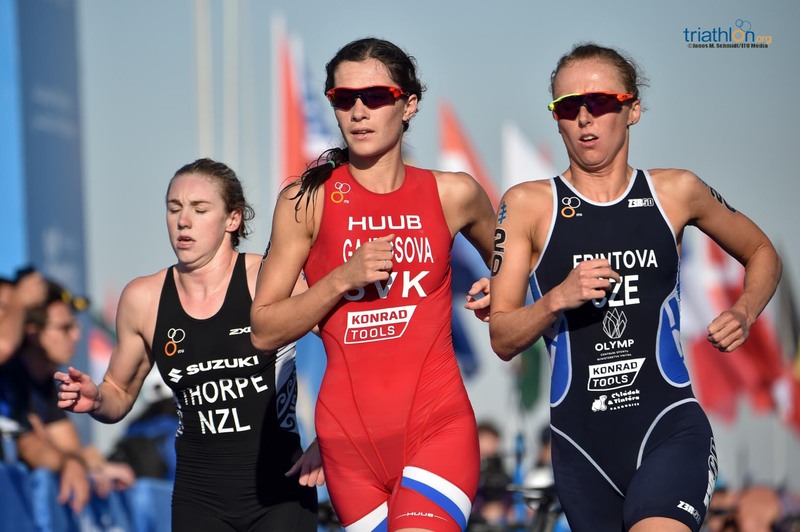 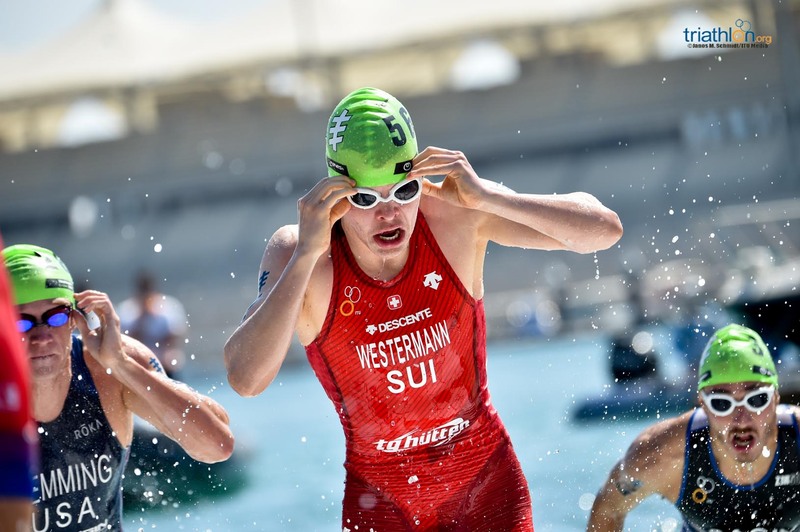 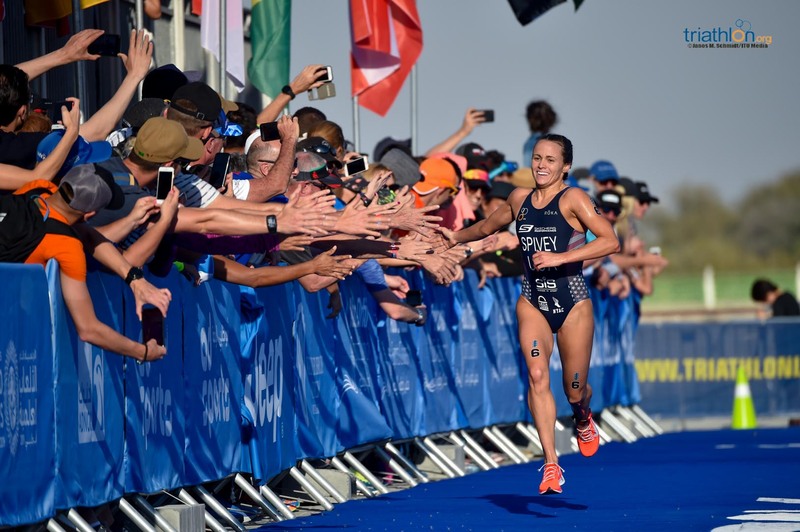 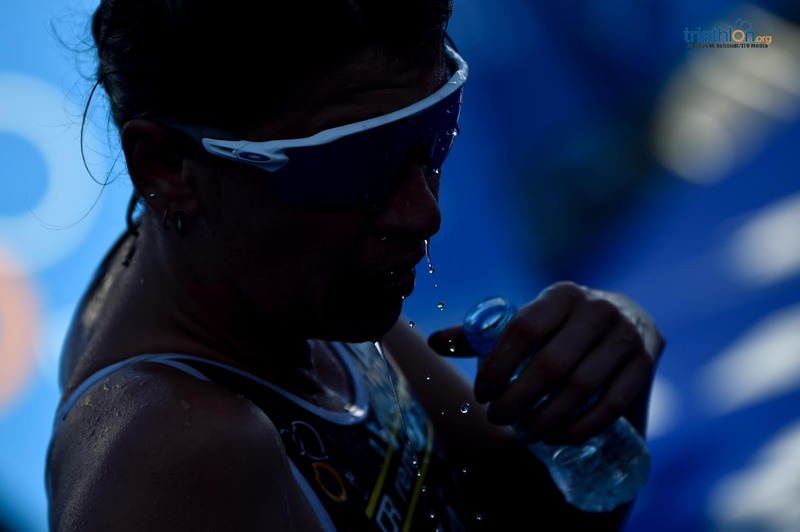 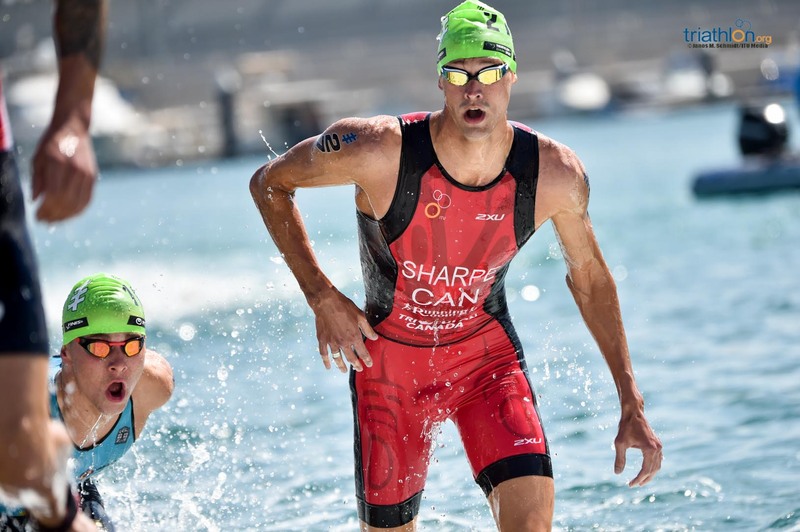 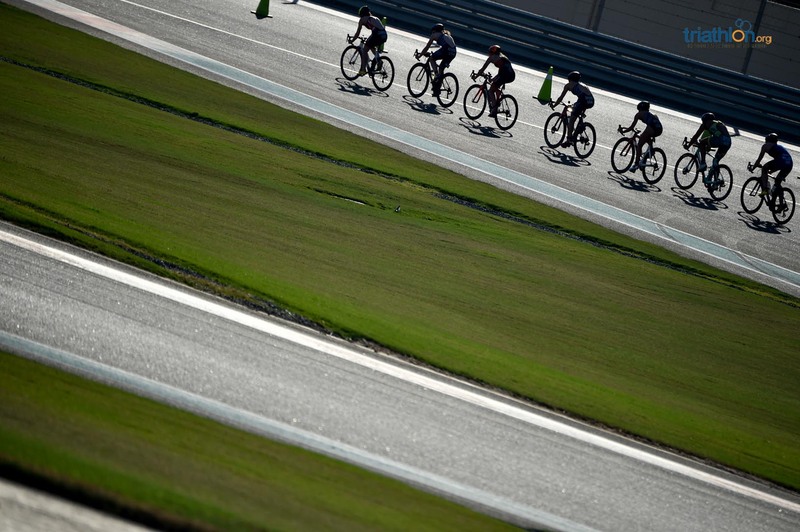 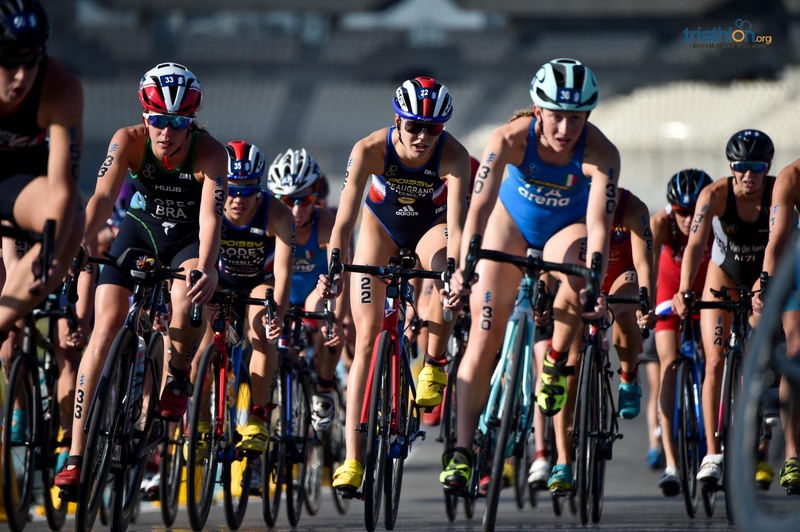 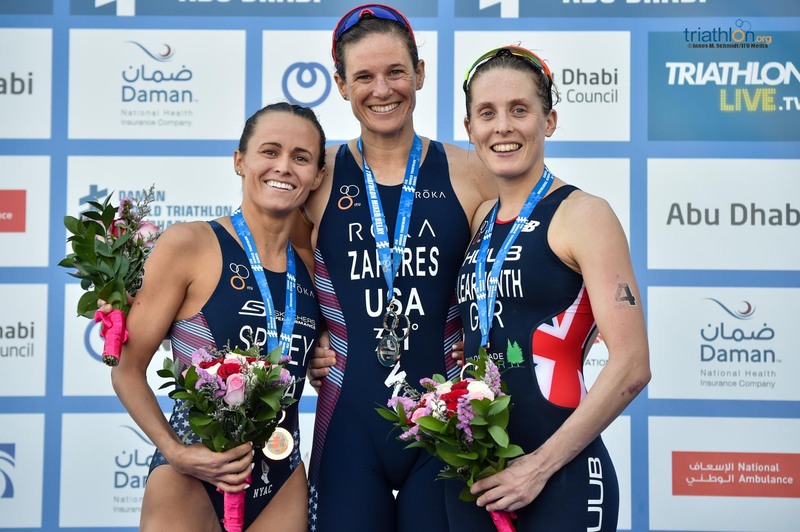 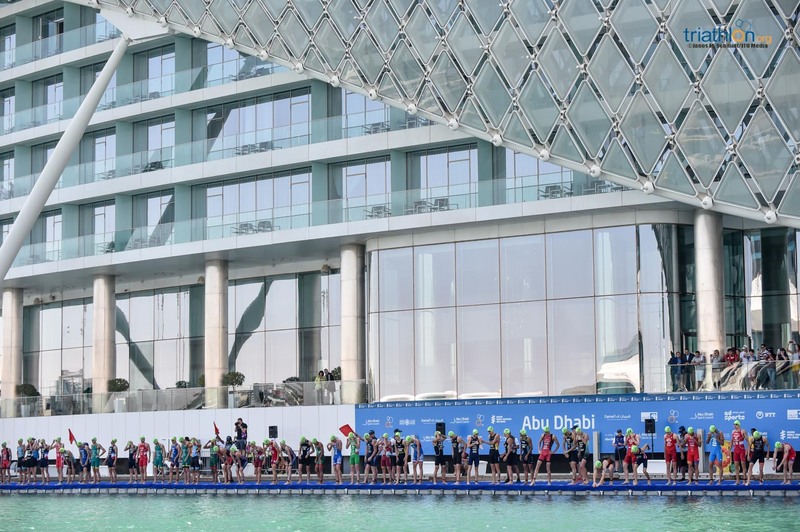 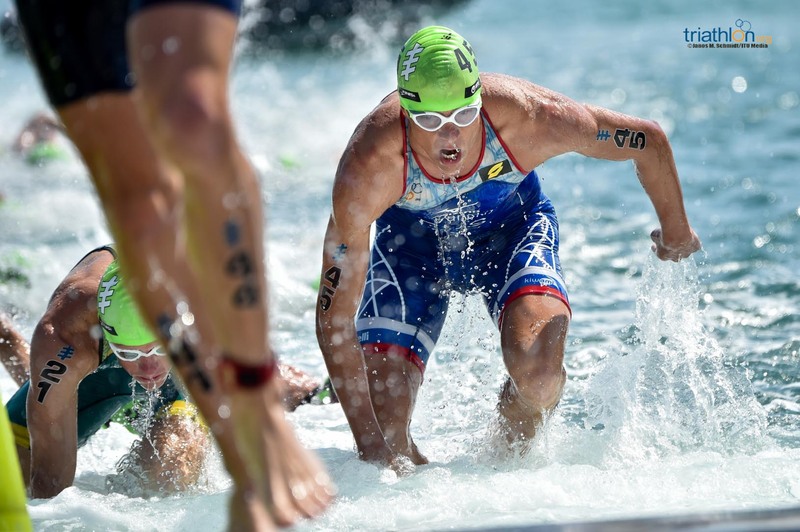 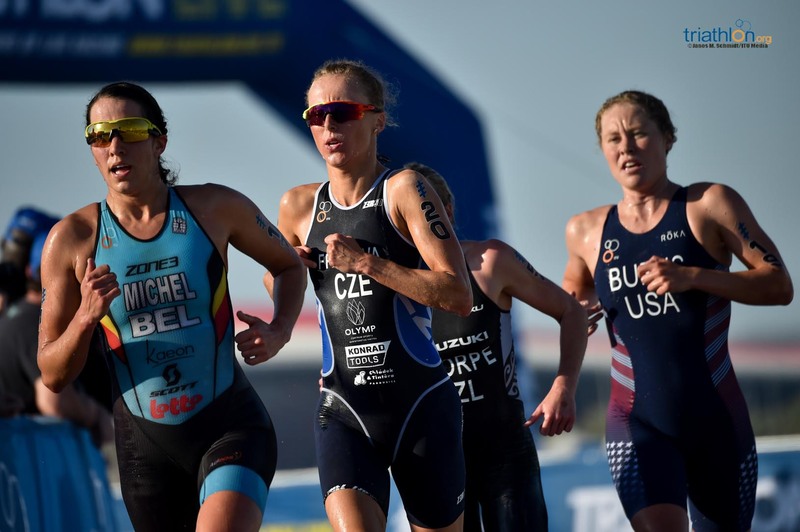 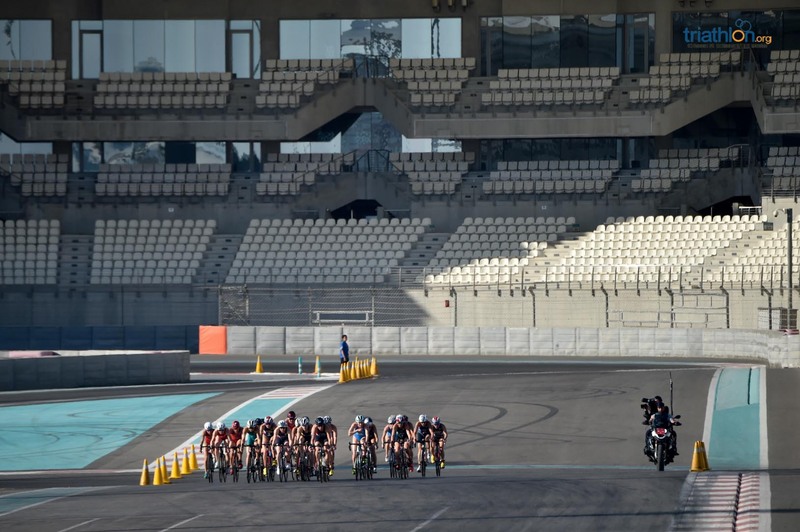 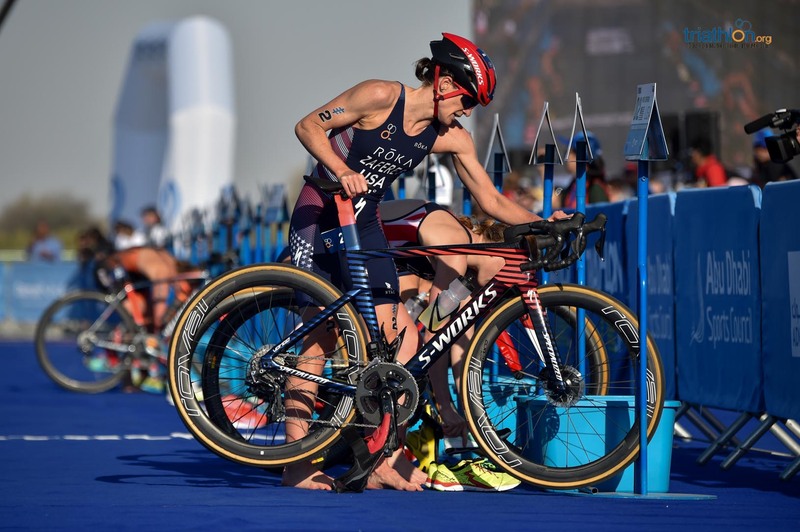 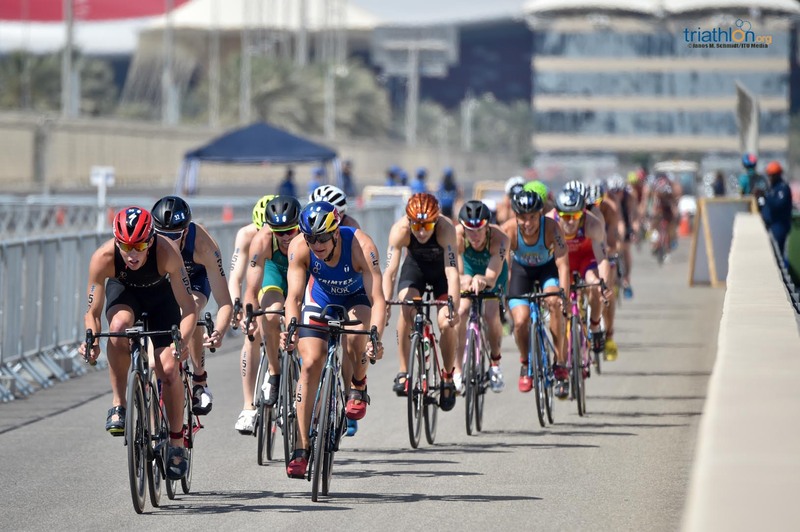 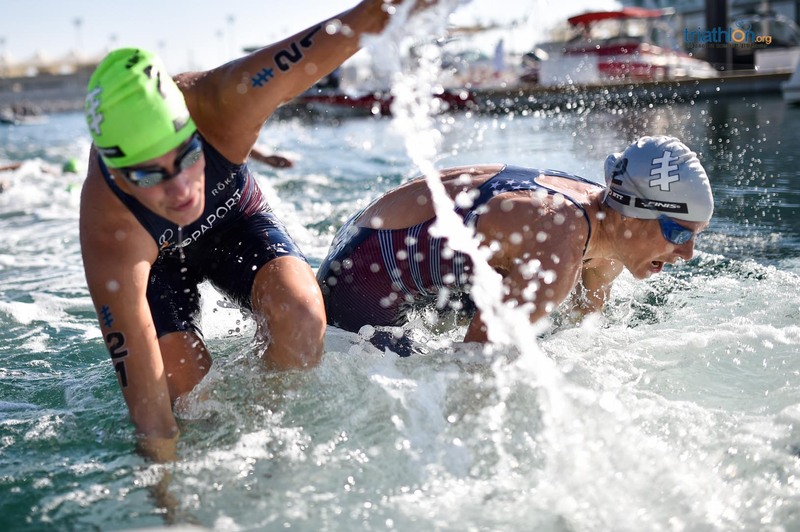 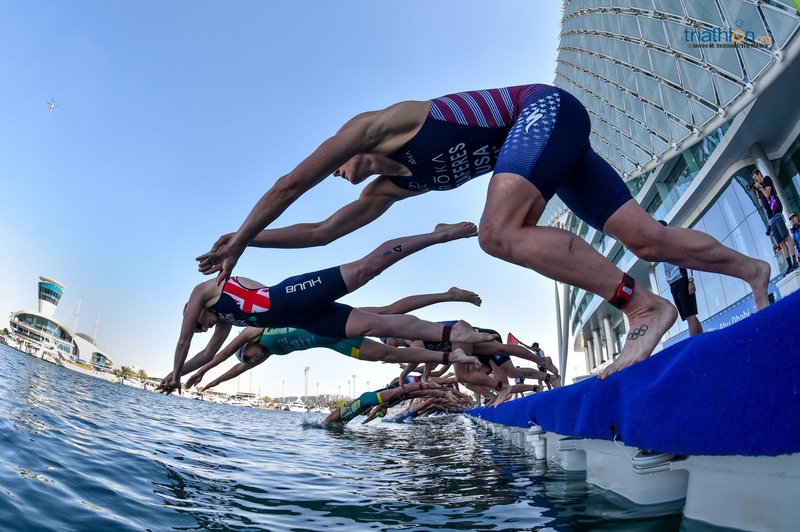 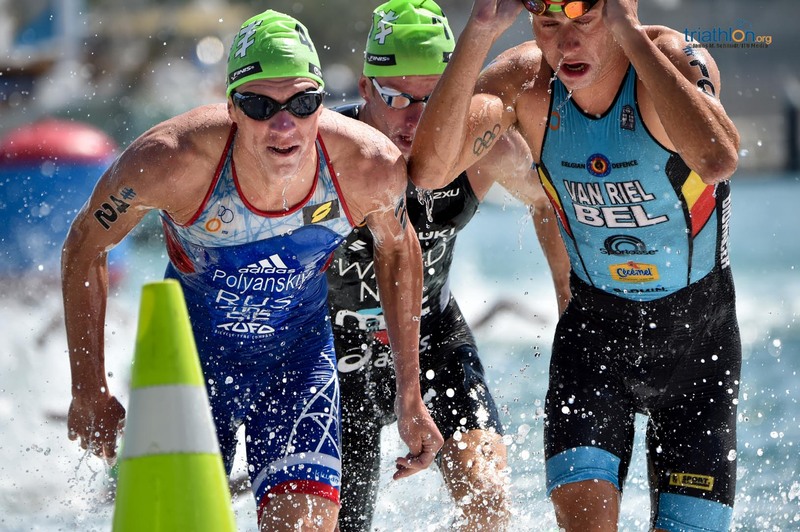 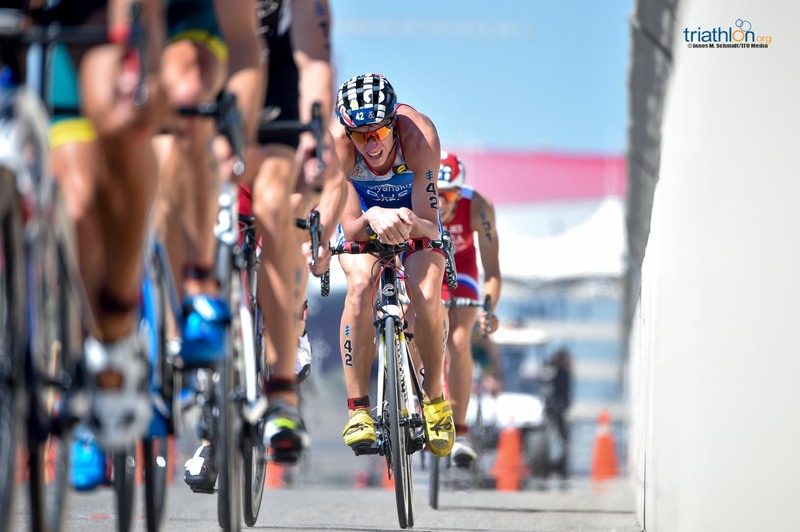 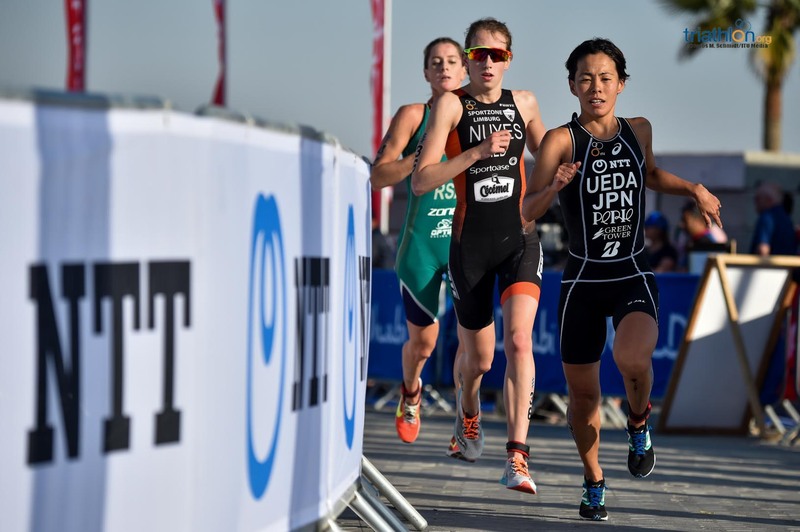 In a sign of things to come from what looks like being a fascinating 2019 men’s season, the Daman World Triathlon Abu Dhabi sees the first WTS action of the year get underway on Friday afternoon, with all ten of the top-ranked athletes from 2018 taking to the start line. 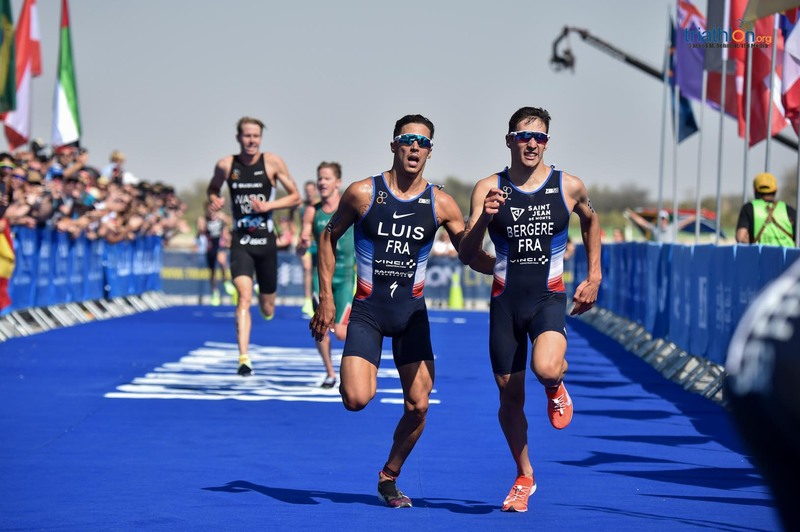 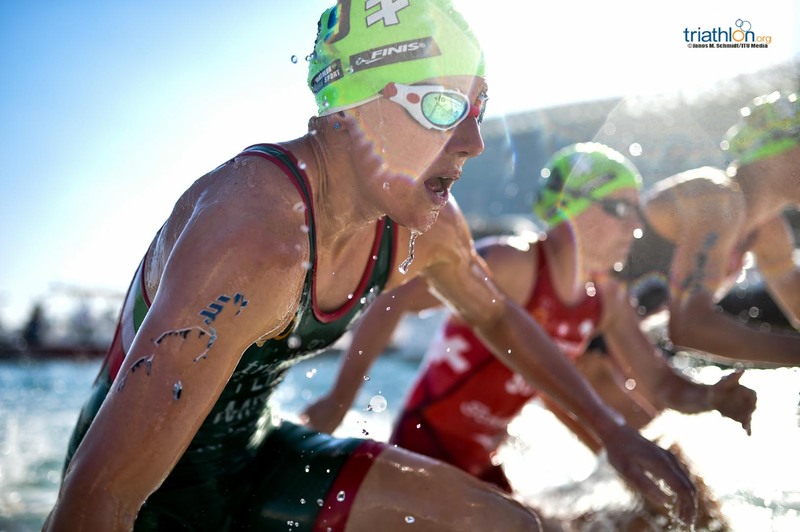 The race raises the curtain on the new season for the fifth consecutive year and after Henri Schoeman’s comprehensive display last year, Vincent Luis and Jacob Birtwhistle among the big names in top form and Mario Mola starting the defence of his title, the podium potential in what is traditionally an unpredictable first taste of WTS action looks to be wider open than ever. 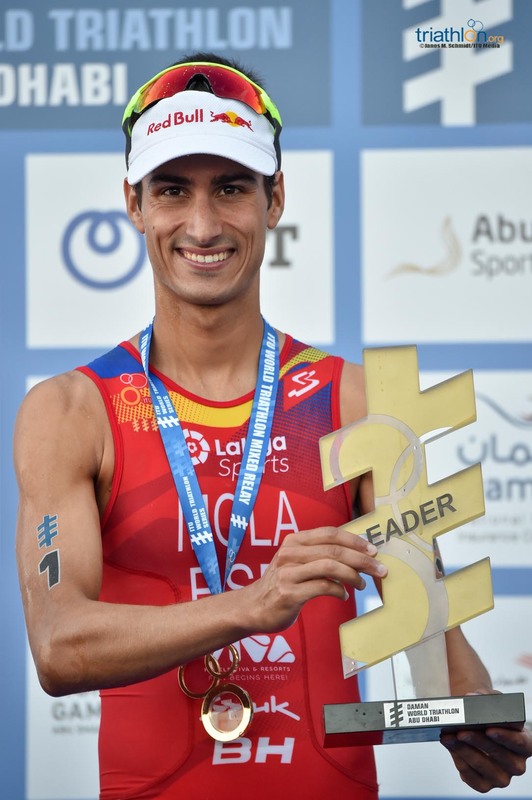 Mola will start wearing the number one and knows that he will be considered the man everyone is trying to beat not just here, but at all eight stops through the year. 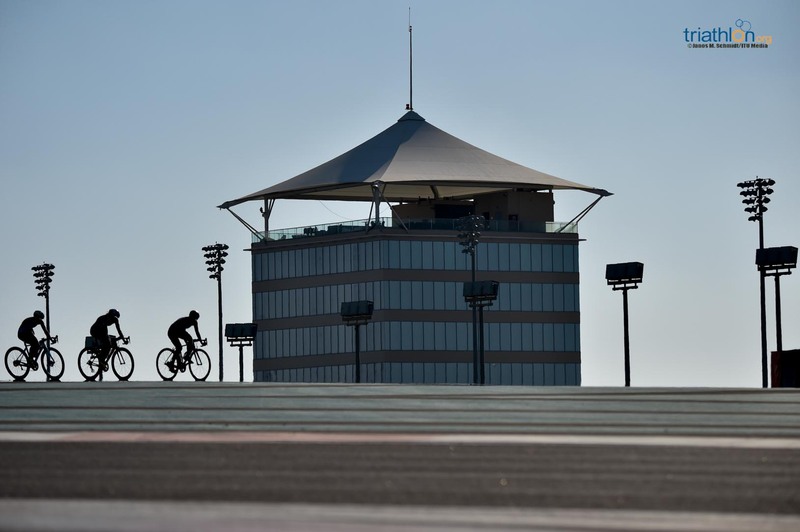 Mola bagged four golds and three silvers last year, but hasn’t won in the Middle East since 2016, back when the iconic Yas Island F1 course was standard-distance. 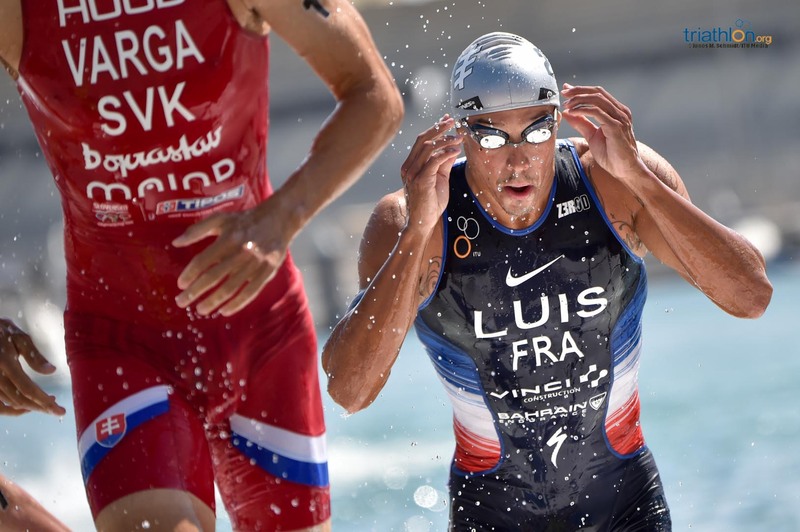 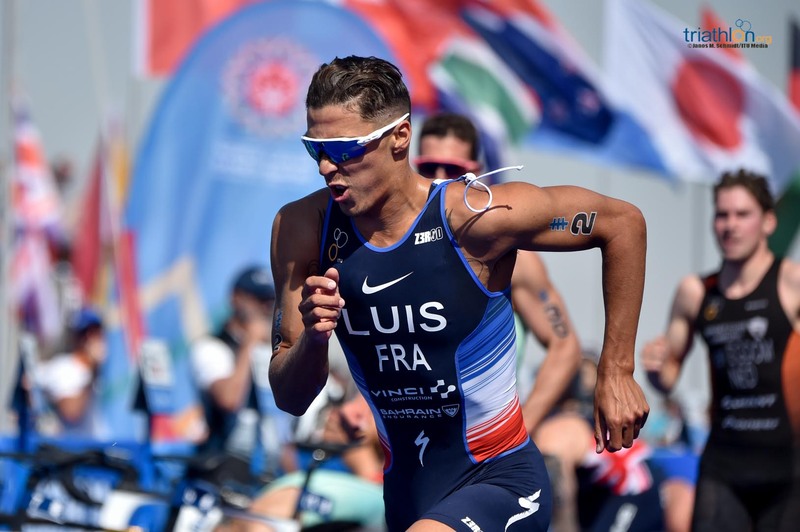 The sprint distance circuit unveiled in 2017 could suit his nearest rival last term, Vincent Luis (FRA), who has back-to-back bronze to his name the past two years here, and who goes into 2019 with the air of a man who has been honing his craft. 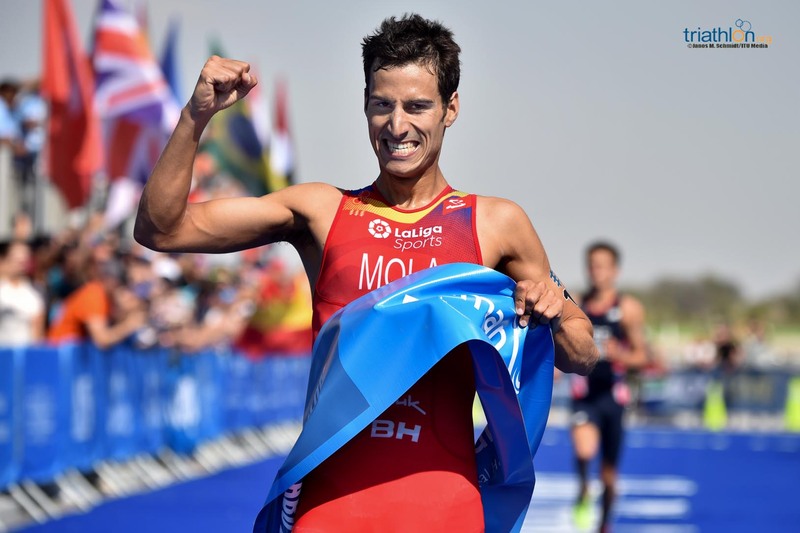 Looking in some of the best form of his life coming in to Abu Dhabi, victory would be exactly the kind of message the Frenchman would like to send out to his rivals. 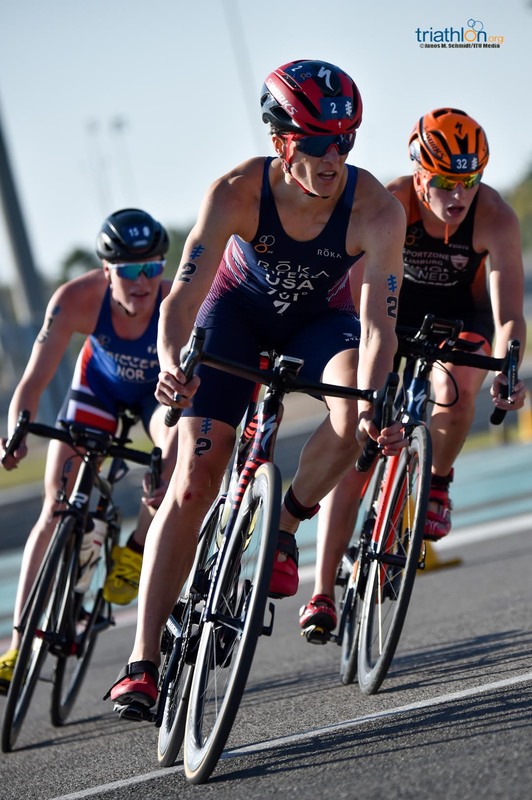 Schoeman took the tape ahead of Mola and Luis in 2018 with a commanding performance from start to finish that the Commonwealth Games Champion will want to rediscover having never quite replicated that incredible flow as the season wore on. 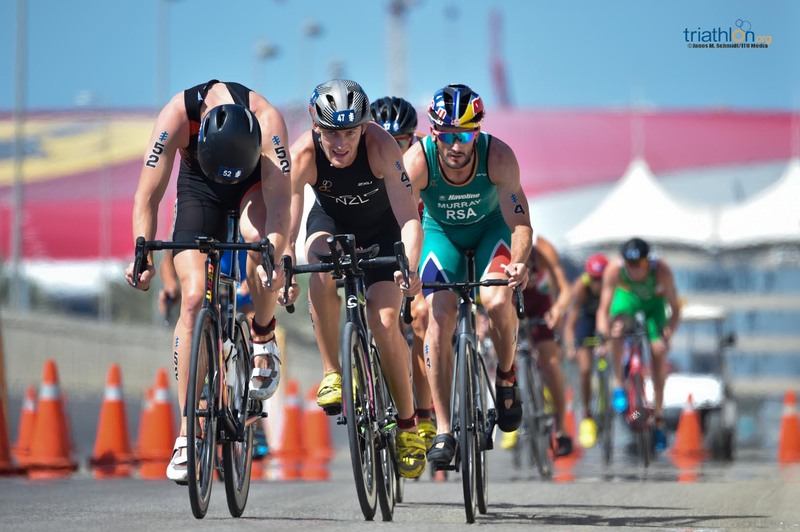 Fellow South African Richard Murray makes his first start of the year after injury forced him out of Cape Town last month. 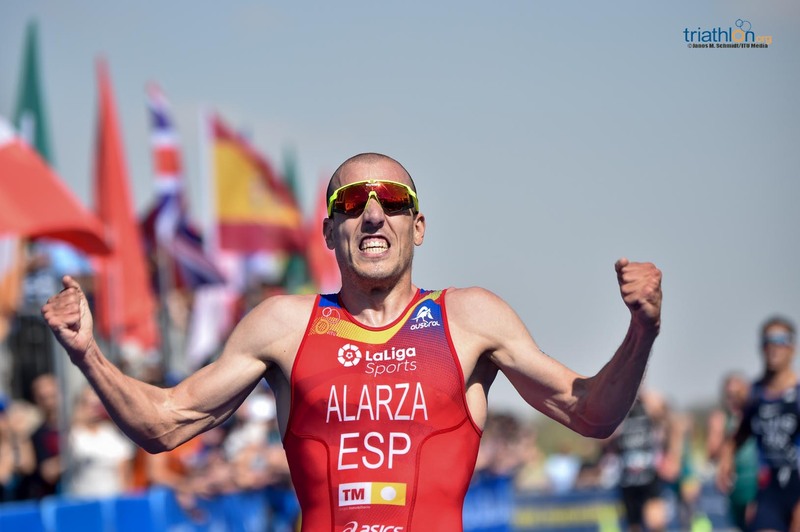 Always a strong finisher, Murray will want to be right up there coming out of the 750m swim if he is to improve on his 10th place 12 months ago. 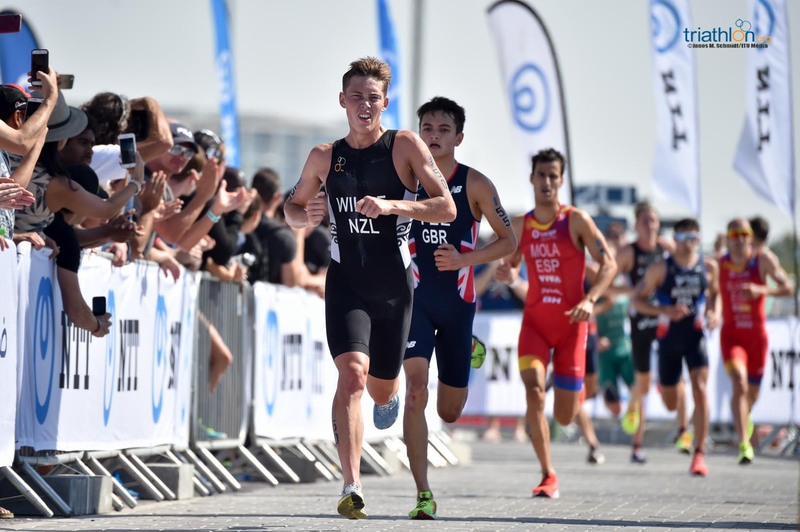 Likewise Australia’s Jacob Birtwhistle, who ended 2018 strongly and has the explosive pace over 5km to challenge for the medals if he is in contention out of T2. 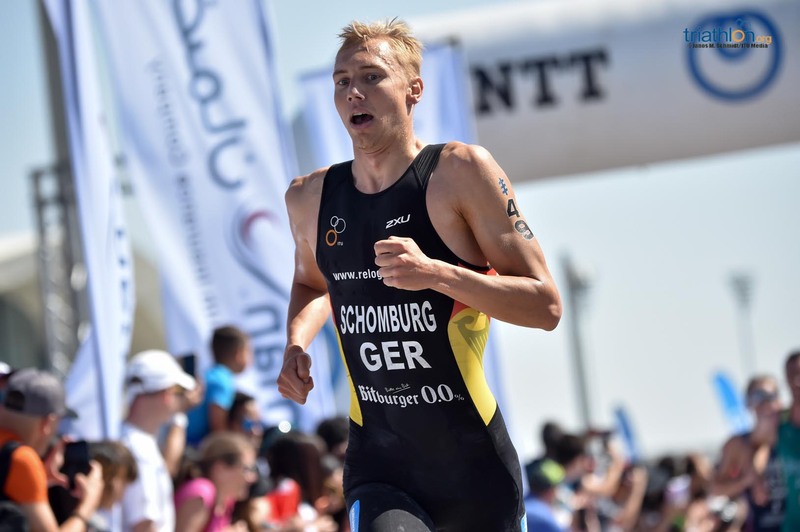 Kristian Blummenfelt will try and put last year’s disappointment here behind him and along with compatriots Gustav Iden and Casper Stornes be hoping for more Norwegian podium glory if they can establish control of the race over a largely flat 20km bike that, on paper at least, doesn’t really play to their strengths. 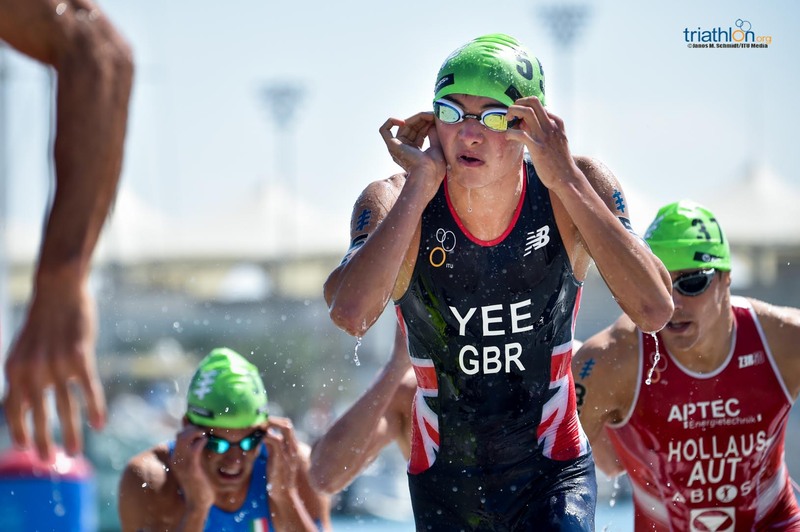 Further down the men’s start list, Britain’s Alex Yee arrives in the Middle East fresh from a storming sprint-distance World Cup victory in Cape Town ready to make his first WTS start after that brilliant debut gold last month. 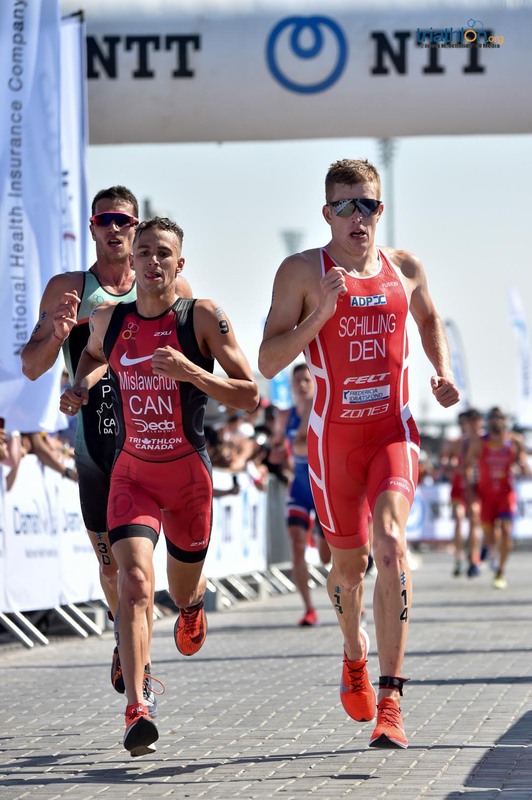 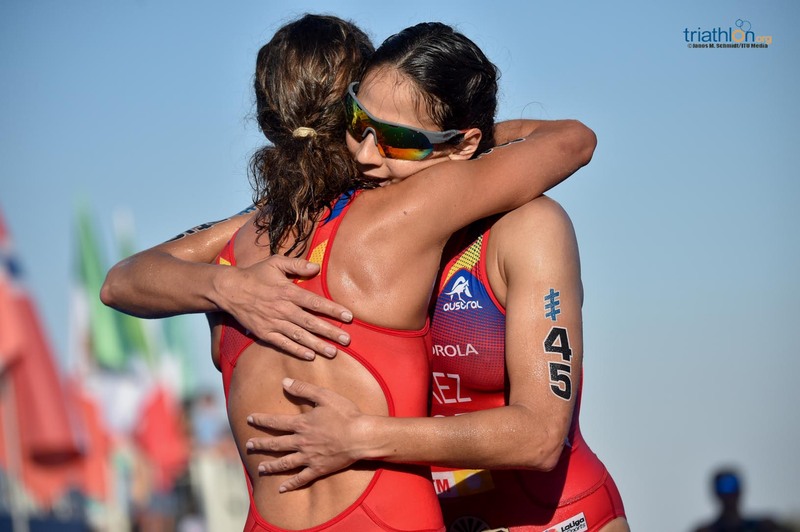 Canadian Tyler Mislawchuk, Austria’s Andreas Schilling, Belgian Marten Van Riel and Mexico’s Crisanto Grajales are all capable of delivering some WTS magic, while the experienced figures of Joao Silva (POR) and Fernando Alarza (ESP) should never be underestimated.